• Written Instructions for all dances. 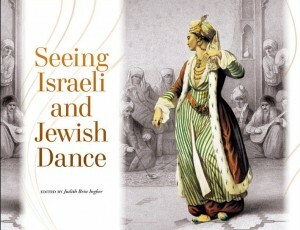 Seeing Israeli and Jewish Dance by Judith Brin Ingber. 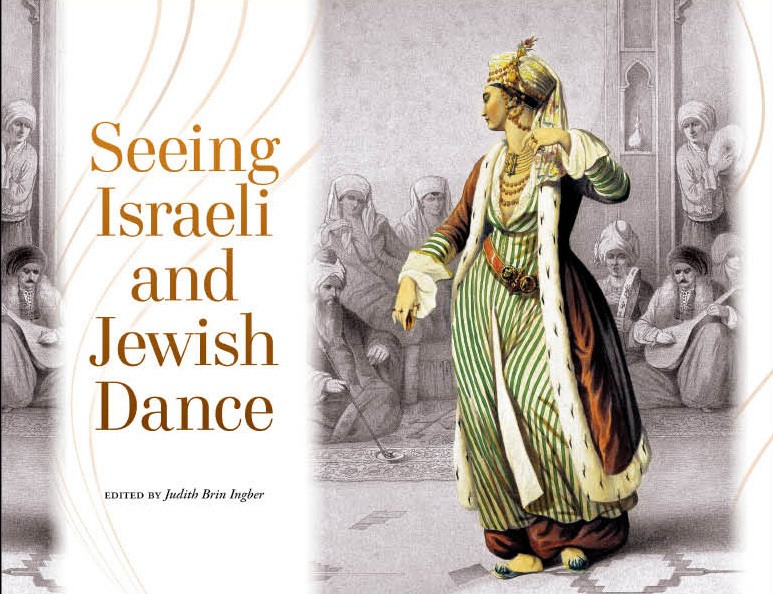 “Using dance as a lens to look at Judaism is something fresh.” This is what dancer/author Judith Brin Ingber does in her new book. The easy dance patterns focus on rich Ashkienazic and Sephardic wedding traditions which are highlighted in her book.